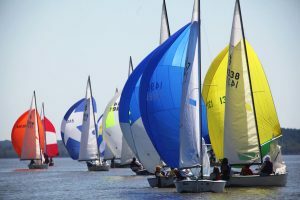 Tate County has its own Lake Arkabutla that offers great fishing, recreational boating, and even Sailing. 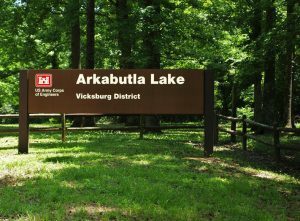 Arkabutla Lake is a Corps of Engineers managed lake that has first class amenties including multiple developed boat launches, campground and recreation facilities. 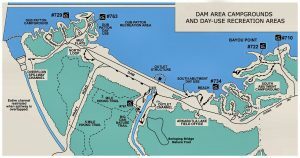 There are three State Parks within 30 minute drive of Tate County. 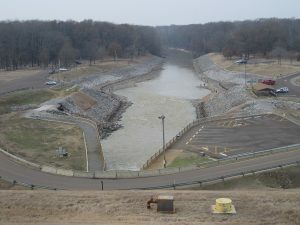 John Kyle State Park is only 15 minutes from Tate County and features campgrounds, and a public golf course. 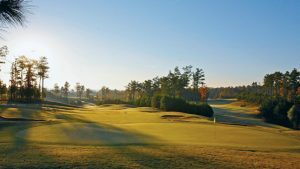 Tate County has its own Country Club, Back Acres Country Club that features a 18 hole golf course, tennis courts, swimming pool and opening in 2019 a new clubhouse. 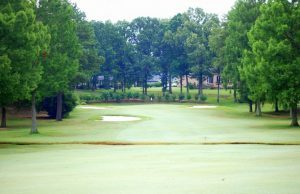 Mallard Pointe Golf Course is a public 18 hole Championship course located at Sardis Lake, 15 minutes from Tate County. 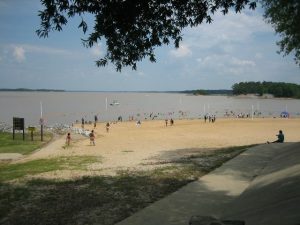 It is part of John Kyle State Park located at the 58,000 acre Sardis Lake.